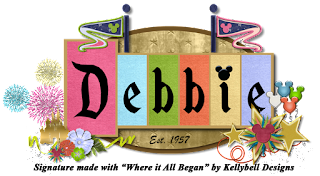 Today’s Remember The Magic theme is Other Parks – Undersea Voyage and World of Wizards. 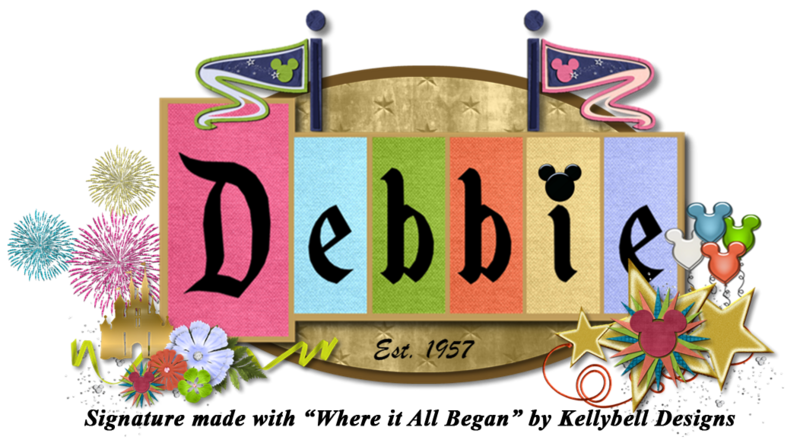 You can now find these collections in the Kellybell Designs Store. To make locating them easier, there’s a new store category called ”Remember The Magic” where these collections will be placed that week. Each product can also be found under their respective category like Word Art or Page Starters. 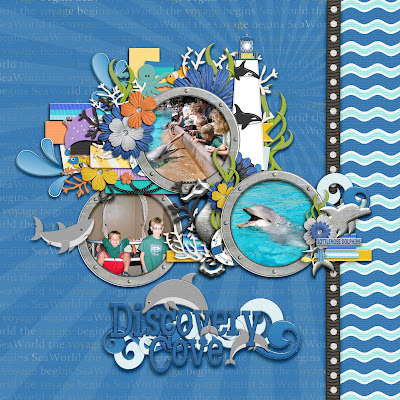 Here's the layout I made with Undersea Voyage Kit, Page Starters and Word Art. Grab these while they are 40% off now through Thursday.